Here are events in London and other parts of the UK over the next week or so of interest to pagans. If you know of an event that you want listed, please email the details to me at badwitch1234@gmail.com. Monday 12 January; Mental Power – Manifest Your Dreams. Talk by with David Goddard in a series of talks on the The Western Esoteric Tradition. Venue The Atlantis Bookshop, Museum Street, London WC1. Time: 7pm. Tickets £15. To attend this event you must reserve a place in advance. For more details contact the Atlantis Bookshop on 020 7405 2120. Tuesday 13 January; Nova Stellar Wicca Meet-Up Group for genuine seekers to the Craft. 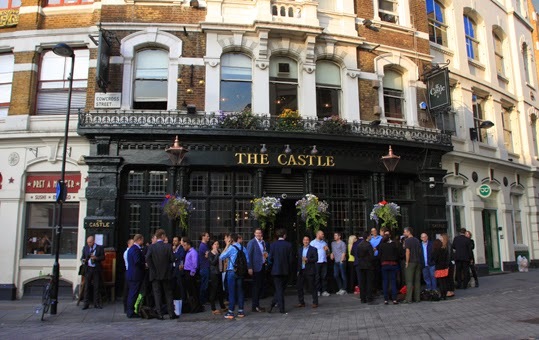 Venue The Castle, 34-35 Cowcross Street, London EC1M 6DB London. 6.30pm - 10pm. You must reserve a place in advance by emailing mickijl@yahoo.co.uk. 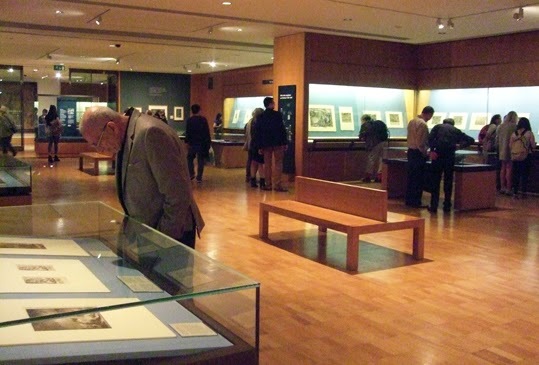 The group meets on the second Tuesday of each month. Tuesday 13 January; Working with Karma - Philip Martyn talking on Rudolf Steiner's Insights into Karma. Venue: Rudolf Steiner House, 35 Park Road, London NW1 6XT. Time: 7.30pm – 9pm, Cost: £3.50 (£1 concessions, students and under 25s), No bookings required, just turn up. 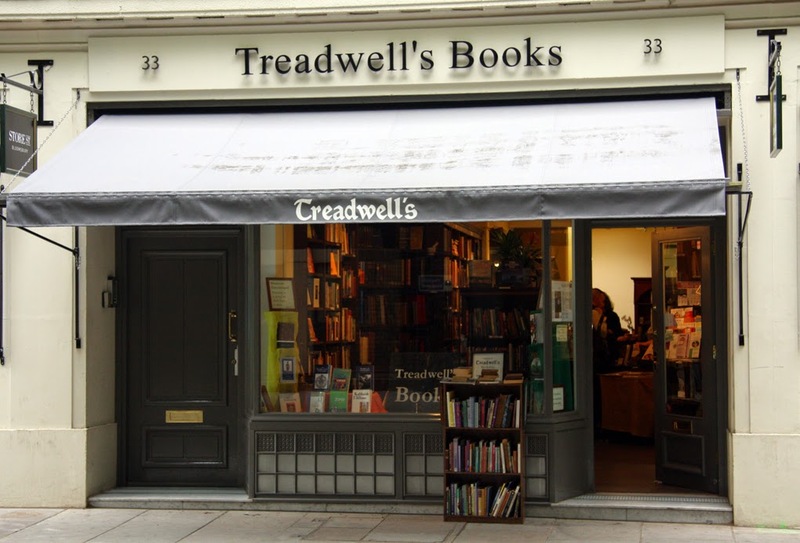 Sunday 18 January; LGBT discussion group meeting at Treadwells, 33 Store Street, Bloomsbury, London WC1E 7BS. Time: 2.30pm to 5pm. The organiser is Richard Levy, the Pagan Federation's LGBT officer. If you'd like to attend please RSVP Rlevy285@gmail.com. Sunday 18 January; Dawn of the Oak. Pagan moot on the third Sunday of each month. Venue: Upstairs at The Castle, 34-35 Cowcross Road, Farringdon, London EC1M 6DB (near Farringdon tube). Time: 3pm-6pm.